Founded in 1968, ESCE International Business School is a private business school. Situated in the heart of Paris, steps away from the Eiffel Tower, ESCE welcomes French and International students providing the opportunity to study and enhance their marketable skills and transform themselves into the next international leaders. 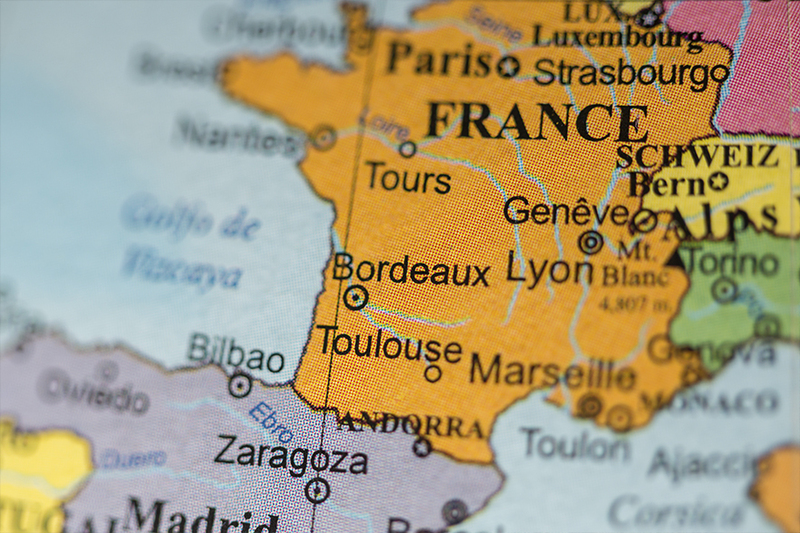 Students can apply for a housing subsidy through the French Government. See Welcome Guide for details. See Fact Sheet for details. With premises on two city-center sites in Lyon, a UNESCO world heritage city, Université Jean Moulin ~ Lyon 3 currently has over 20,000 students enrolled in its six faculties and institutes: Law, Business School, Languages, Humanities, Philosophy and the Institute of Technology. - SELF (Study in English in Lyon, France) allows students to take French Language, French Culture, and 4 additional classes including a selection of business, political science, and humanities.